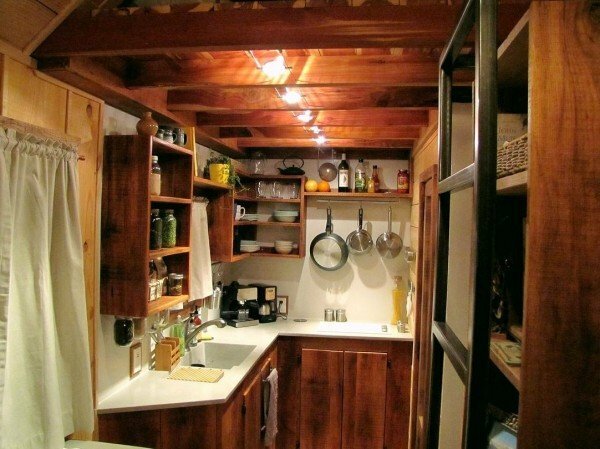 A 200 Square Foot Cabin That Is As Cute As a Button! We each have our own vision for a perfect dream house. Some of us want to live in a large, luxurious, elegant mansion; whereas others of us would prefer to let go of materialism and live the simple life. 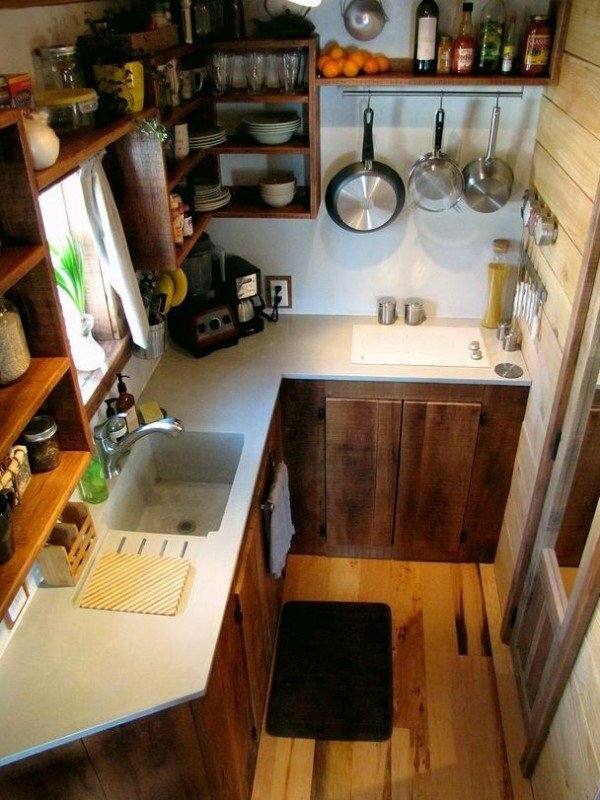 For the latter group, the tiny house movement may be just what you’re looking for. And within that movement, here’s a little cabin that we think you might like. Are we right? Take a look and decide for yourself! 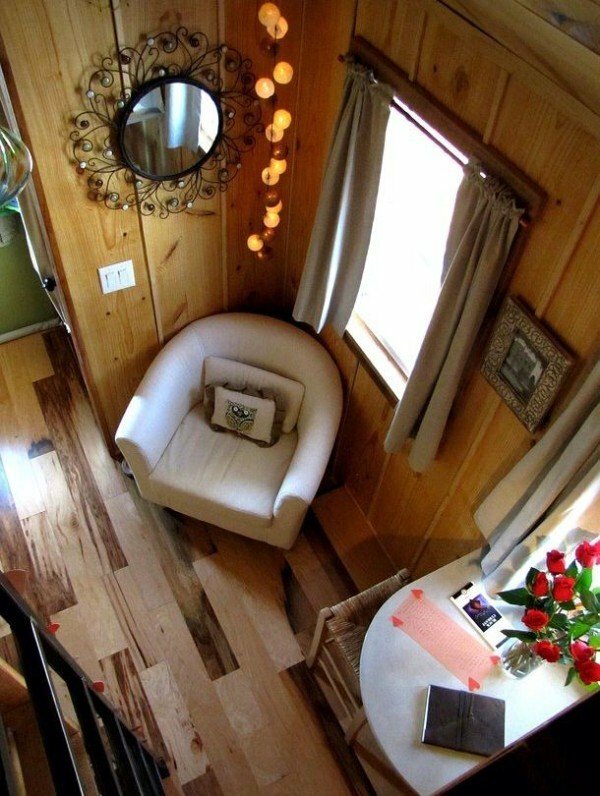 Called Wind River Bungalow, the 204 square feet you see in the pictures is the result of a couple’s custom design. 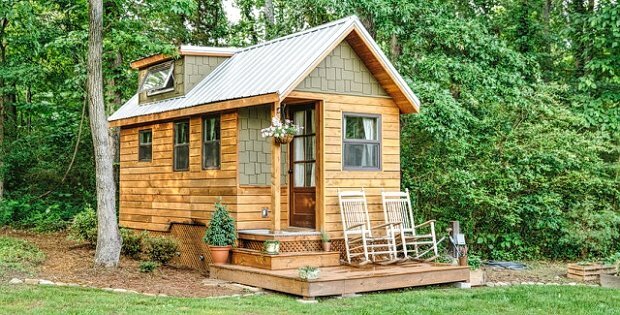 The Tennessee based micro home looks exactly like a regular house from the outside, but without the stress of mortgage and too much space than you actually need. 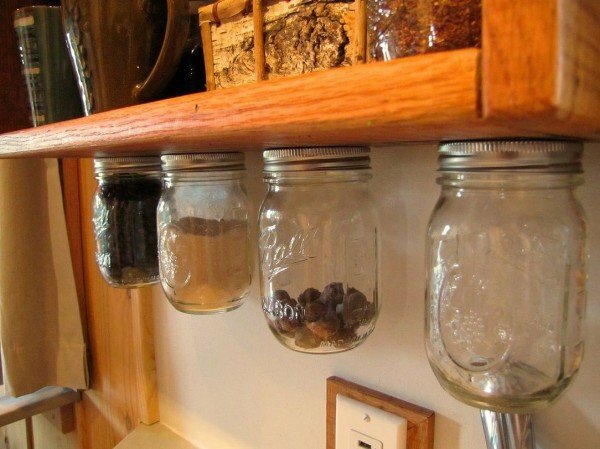 The interior is very welcoming, due to the hand-picked decorations and personal belongings (books, photos) that the young couple brought in.
. . . .Photos Continued on Page 2. . . .